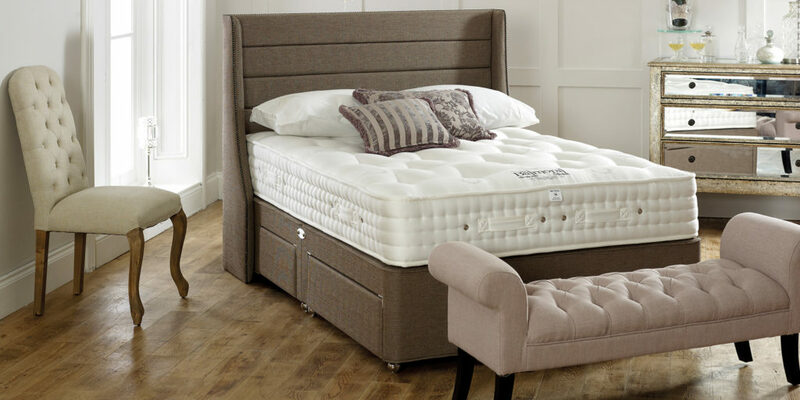 Sleep is essential in maintaining a balanced lifestyle and finding the right bed will allow you to achieve this balance. 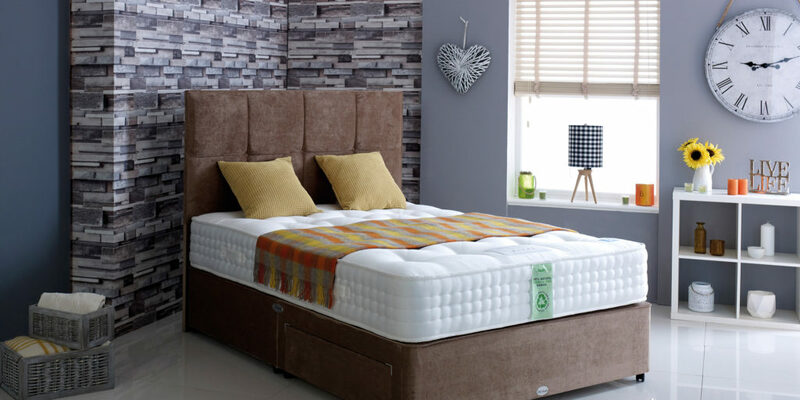 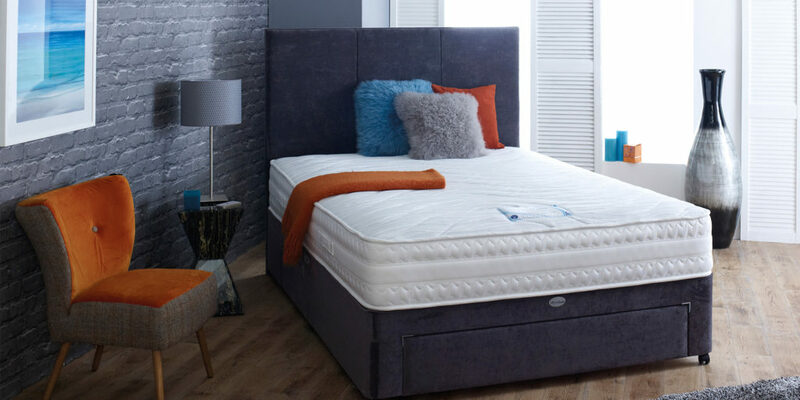 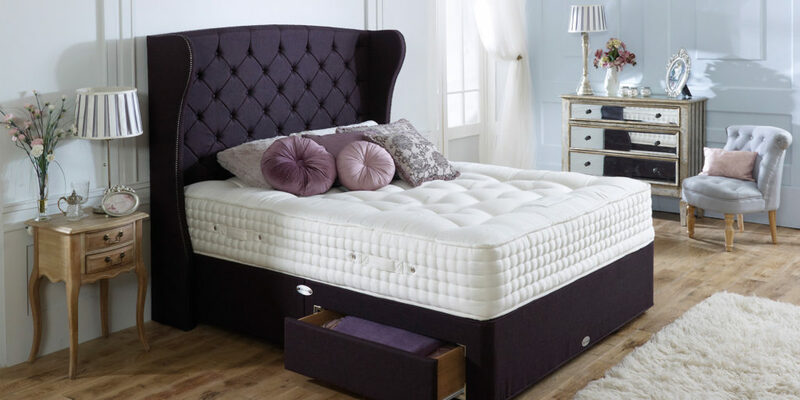 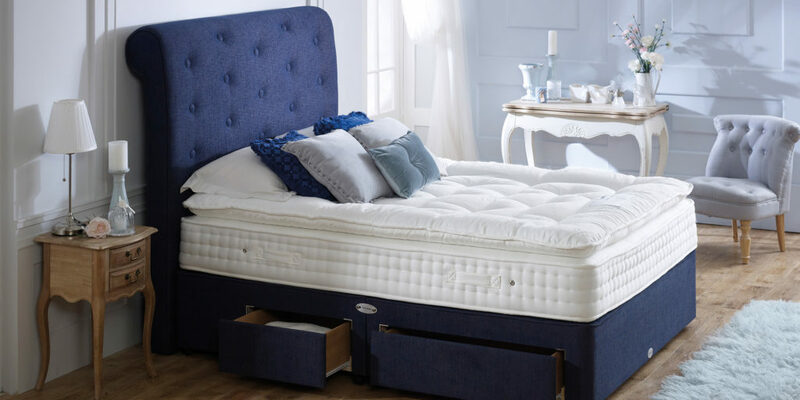 Sweet Dreamzzz is passionate about supplying an extensive range of products from some of the best UK manufacturers, providing you with everything you need for a good night's sleep. 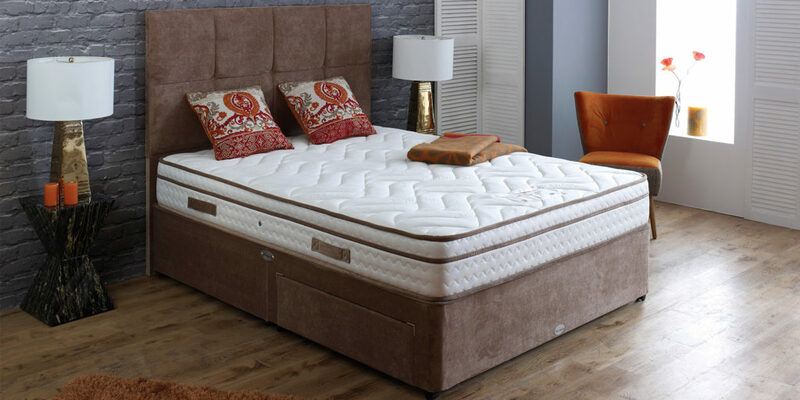 The dedicated team pride themselves on their excellent customer service and assure you that they will find the best possible deal for you.